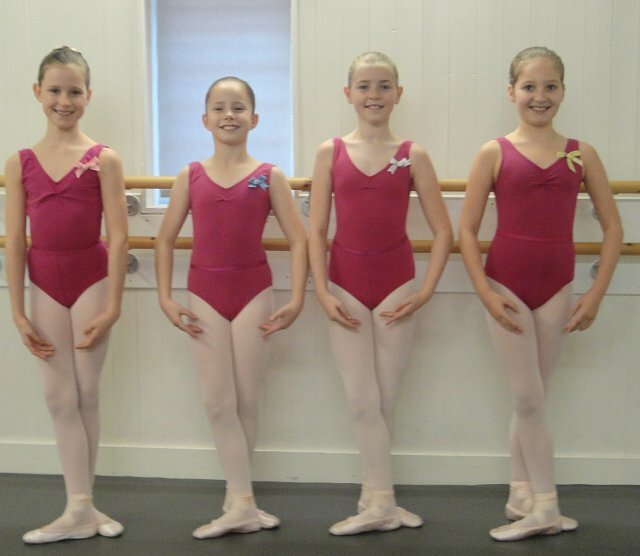 At Graham School of Dance, examination results are consistently excellent, with a 100% pass record in all subjects. These standards of excellence are maintained by the dedicated, qualified and highly experienced teachers in the team. Dance pupils are encouraged to take examinations, though they are not compulsory, as they give the child a goal to aim for a great sense of achievement upon passing, and are a valuable base on which to record successes and progress. Dance examinations help pupils to grow in confidence and self esteem, and indeed aid the ‘whole child’ in all areas of his/her development. 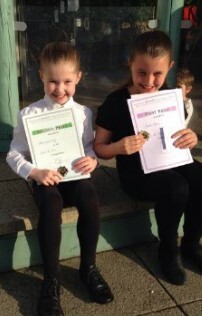 LAMDA Drama and Musical Theatre examinations too are a valuable way of recording progress and success in these genre. At each teacher’s and the Principal’s discretion, pupils are invited to enter for Royal Academy of Dance examinations in Ballet, and Imperial Society of Teachers of Dancing examinations in Tap, Modern, and Jazz, when they are ready. 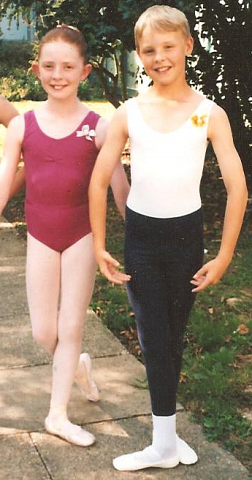 In Ballet, some pupils may be invited to take their Presentation or Class Award examination, also run by the RAD, rather than the full examination. Examination sessions are held termly. Where one class per week is taken, a second weekly coaching class must be taken in the examination term, in order to reach the very high standards set by the accrediting bodies of the RAD and ISTD. Private dance lessons are necessary in order to be entered for vocational RAD examinations. At the teacher's/Principal's discretion, pupils are invited to enter for London Academy of Music and Dramatic Art (LAMDA) examinations from both the Performance and Communication syllabuses. Drama and Musical Theatre pupils can be invited to take solo, duo or group examinations in Acting, Musical Theatre, Speaking Verse and Prose, Devising Drama, Miming and Reading for Performance. The range of examination options supports progression for each learner and enables all pupils to extend personal and vocational skills whilst realising their potential. Examination sessions are held twice-yearly. Pupils work towards their particular exams in weekly private lessons and, when working towards a Level 3 exam, in a weekly group LAMDA technique class as well. 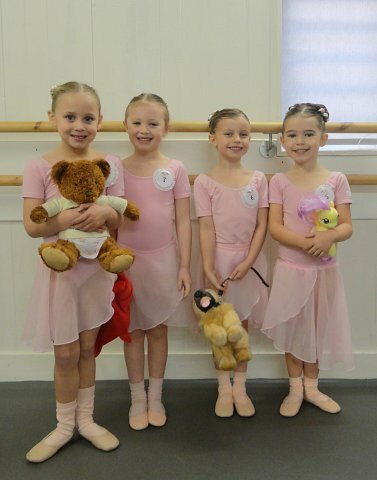 With Graham School of Dance and Theatre Arts providing professional Dance, Drama and Musical Theatre classes for children of all ages, why not join us at either our main dance studios in Bishop's Stortford, on the Herts / Essex borders, or at one of our branches at Church Langley, Hertford, Stansted, Takeley and Sawbridgeworth?